300 Festive Zoflora fragrances up for grabs | FreebieFinder UK | Freebies, Samples, & Other Free Stuff. In Zoflora's Sweet, Spice, and Everything Nice giveaway, they have 300 bottles of their festive fragrances up for grabs. 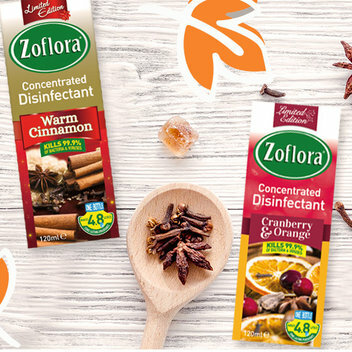 Each of the 100 winners will receive 3 new fragrances in the Zoflora festive range, which are Warm Cinnamon, Winter Spice and Cranberry & Orange. This was posted 5 months ago 7th November 2018 and expired 5 months ago 10th November 2018. 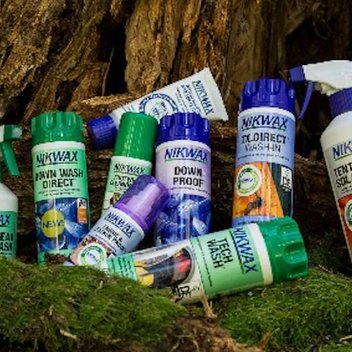 Fill in the giveaway form with your details to be in with the chance to receive a free set of 3 festive disinfectant home fragrances.